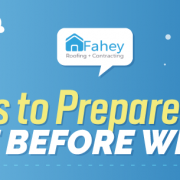 Whenever a homeowner considers having their roof replaced, many factors can affect their decision such as the roofing materials that will be used and the roofing company who will get the job done. 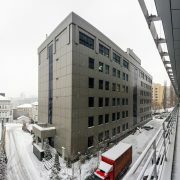 But beyond the contractor reputation, license and insurance of the roofing contractor or the durability, weather resistance and appearance of the materials, the ultimatum would always be the cost. The actual cost of any roofing project would vary as the situation of every roof is different. 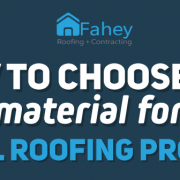 While the price range for the project can be estimated, these factors would help you evaluate the price of replacing your roof. Roofers take into consideration the size of the roof as this indicates how much raw materials are needed, the hours of labor required, and the amount of time the project is going to take. Unsurprisingly, larger homes with more massive roofs would cost more. Most roofing materials can be bought not by the square foot, but the square which can be determined by measuring the square footage of the roof, then divide this number by 100. One roofing square is equal to 100 square feet. When calculating the number of roofing materials needed, any additional and detached buildings such as the garages, sheds, or gazebos should also be taken into account as they would benefit from matching with the main house. The slope or pitch of the roof determines the cost because of two reasons. 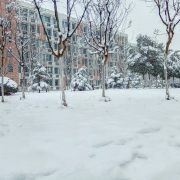 The first reason is the steepness of the roof. A roof with an unusually steep pitch and slop which is typically recognized as anything beyond a 6:12 pitch would add cost to your project as they’re more challenging to walk on and would require additional safety equipment to complete the roof without taking any unnecessary risks. 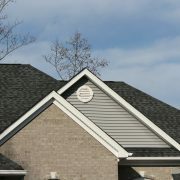 A roof with a steep pitch can also increase the final roof bid as contractors may need a longer timetable to complete. 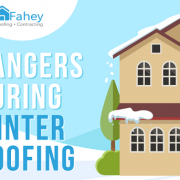 The other reason is that the roof pitch can determine the kind of required underlayment system depending on roof type being installed which plays a crucial role in pricing a roofing job properly. There’s also a difference between a layover and a complete tear-off. A layover is more economical than a complete tear-off. However, when the project calls for the removal of the existing roof would add to the cost of the roofing project as a lot of things factor into it. The size and complexity of the job are one of the things that factor into it. A big and complicated job will cost more as it would take a longer amount of time to remove the existing roof. There would also be additional labor and equipment needed to complete the project. A massive project would also have heavier materials that would add to the dump charges. The type of warranty can also affect the price of the roofing project. A standard roofing warranty wherein the roofing contractors back the labor and craftmanship of the project are worlds apart from an extended warranty backed by the manufacturer themselves. A standard roofing warranty typically does not need any additional steps and is ideal for homeowners with a limited budget. Meanwhile, a manufacturer-warranty requires extra steps, materials, and inspections along with a fee to back and support the roofing contractor’s labor and craftmanship. Roofing projects that have extra details that absolutely affect the cost of the roofing job. 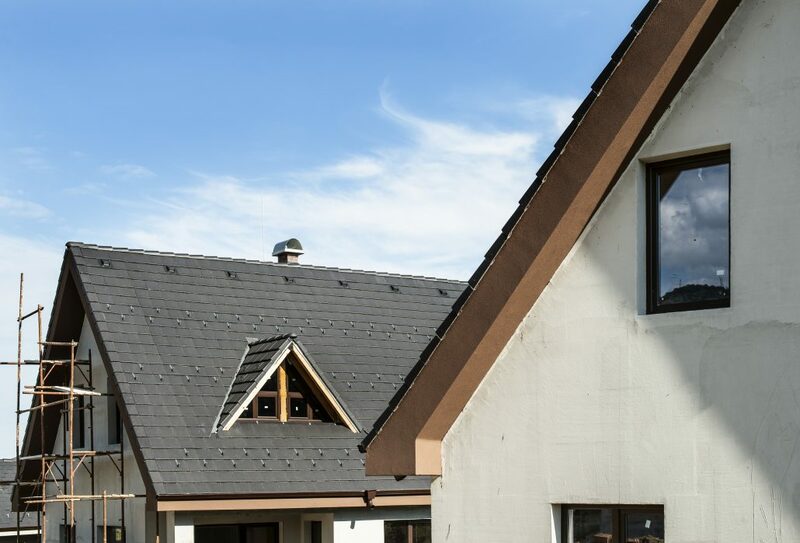 The finish and prep details such as the type and quality of the lumber that’s used for fascia and rafters, the finishing sealants, chimneys, skylights, and others all play a critical role not just on the look of the finished roof, but also the amount to be paid for your roofing system. 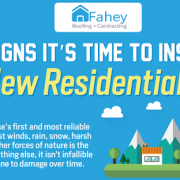 Fahey Roofing Contractors can help with necessary roof repairs and roof replacement. Check out our residential, residential roof repair services, or contact us at (304) 826-1333 to learn more.